The Pentax KP DSLR camera is now selling for $949.95 after a $150 discount at B&H and Adorama. 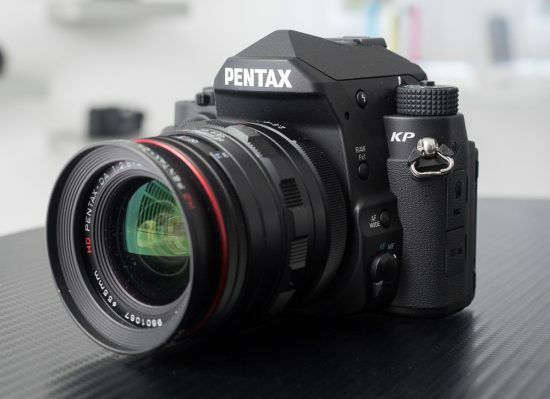 The Pentax KP was announced in January 2017. Additional coverage of the camera can be found here. This entry was posted in Deals, Pentax KP. Bookmark the permalink. Trackbacks are closed, but you can post a comment.